As one of our environmental strategies supporting sustainable forms of transportation we, in partnership with Smart Commute provide a Car Pool Program. 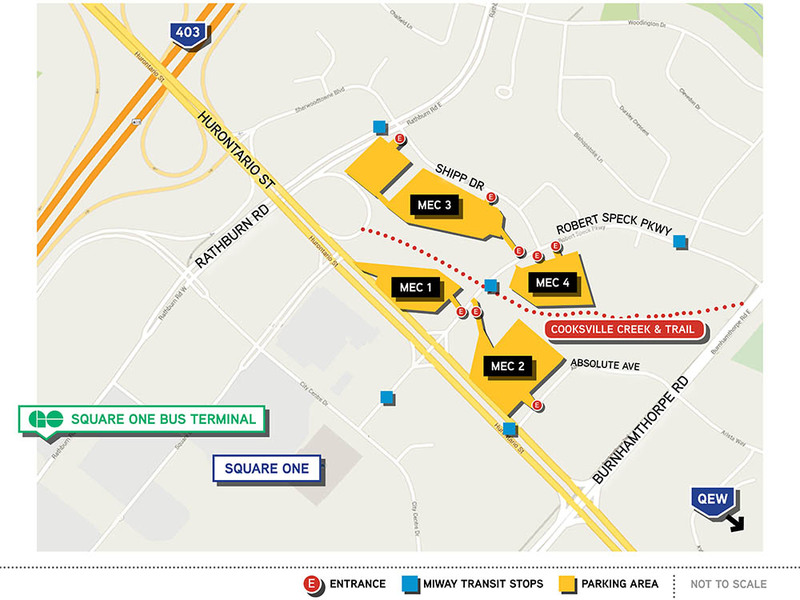 MEC is minutes from Highway 403 providing easy access to Highway 400 series. MEC has plenty of parking, visitor and monthly parking. Direct connectivity to GO service, BRT (Bus Rapid Transit), MiWay and TTC Subway stations (Islington and Kipling), companies at MEC can also cast a wider net of potential employees. The future LRT (Hurontario Light Rail Transit) will be minutes from MEC. In collaboration with SustainMobility, MEC is proud to announce this new, free CycleLoan program.